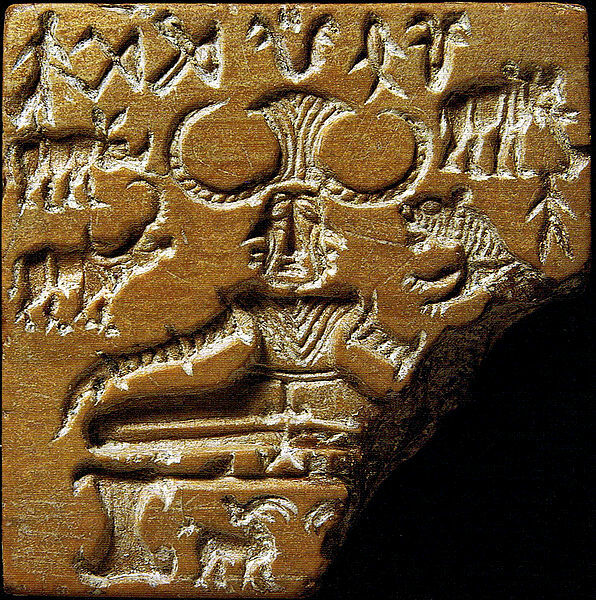 The Indus valley civilization also known as Harappan civilization was the ancient civilization built around the banks of river Indus. It is one of the ancient civilization besides Mesopotamia and Egypt civilization. This ancient civilization belonged to the bronze age. It existed for about 1000 years from 2500 BC to 1500 BC. It was spread to a large area covering about 1,260,000 km². 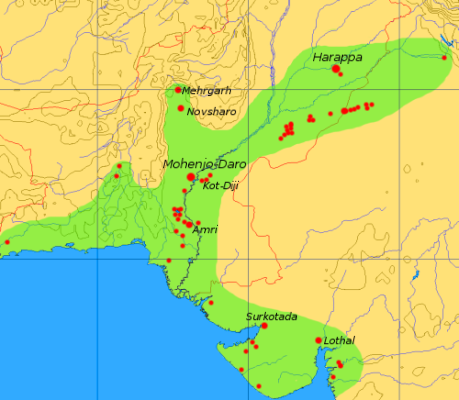 This civilization extended from Makran coast of Balochistan in the west to Ghaggar-Hakra River valley in the east, From Afghanistan in the northeastern to Daimabad of Maharashtra in the south. It is one of the largest known ancient civilization. The people of that time had great engineering skills. They discovered tin, lead, copper etc. Their town planning was also exceptional. They used bricks to build their buildings and they had a very efficient drainage system. They followed grid system for the planning of towns. The towns were divided into two parts – Upper part (or Citadel) and Lower Part. The Upper part was an artificial platform about 50 Ft high. Citadel was enclosed by walls and had public buildings, religious buildings, and granaries. In lower part people used to live. A Great bath had been found in Mohenjodaro. It is one of the earliest public water tank. The size of the bath is very large - 12 metre by 7 metre and 2.4 metre deep. It is believed that the great bath was used for the ritual bathing. 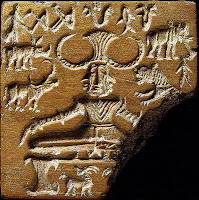 The main profession of the people of Indus valley civilization were trading and farming. Besides rice, wheat, barley, peas they also produced cotton, dates in large quantity. They were first to produce cotton. Granaries were used to store the food grains. Bangle making, Pottery, Flint tool work were also practiced. They had trade relation with many countries. A dockyard is found in Lothal. The cities were the main places for trading. About 1000 cities were found. The popular cities of that time were Mohenjo daro, Harappa, Lothal, Banwali. The latest and largest excavated site in India is Dholavira of Gujarat. It is found that people of that era worshiped animals and birds. From a discovered seal of that era it is revealed that they used to worship Pashupati (lord of cattle). They also worshiped Mother goddess, Lingam, and Yoni. There are many theories behind the destruction of this civilization. Many believes that flood, drying up of river, deforestation were the main reasons behind the destruction of this civilization. Some people believe invasion of Aryans was the cause of destruction.